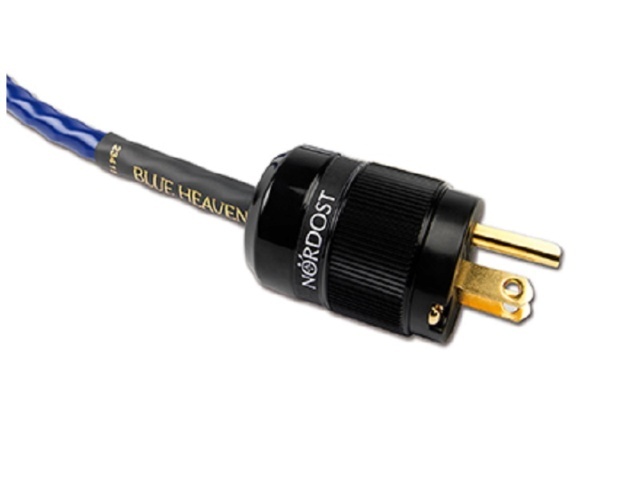 Nordost Blue Heaven 2m Power Cord US Plug Made In USA Brand New. When you listen to your system, you are actually listening to the AC mains supply. This makes the most important cables in your system the ones feeding power into the equipment. They are responsible for the raw material that gets turned into the sound. Nordost employs FEP insulation and its high-speed, low-loss Micro Mono-Filament construction to deliver the best possible power source for your system. The Blue Heaven Power Cord seems like a conventional, three-core AC cord, but don’t be fooled. 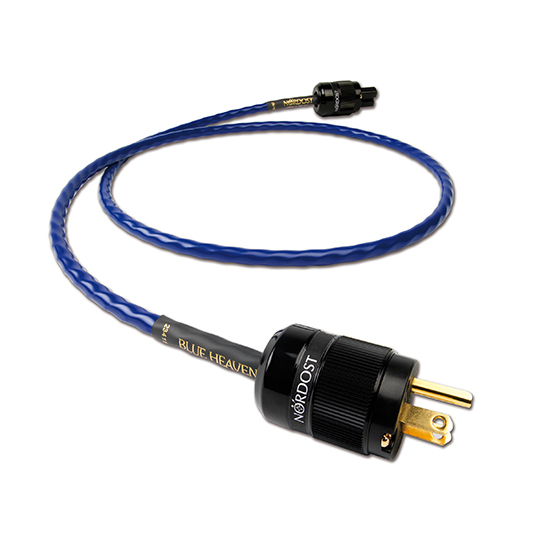 The use of Nordost’s proven, proprietary high-speed, low-loss Micro Mono-Filament construction and FEP insulation throughout transforms its performance and the performance of your system. When it comes to your equipment’s power supply, you need quality as well as quantity, and the Blue Heaven Power Cord delivers both, making it the crucial foundation on which to build your system’s performance. 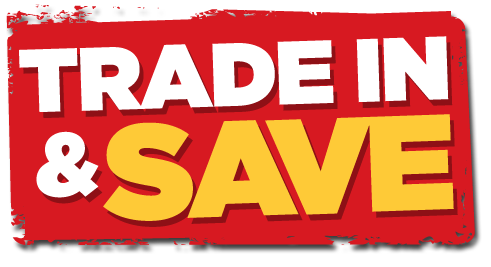 It is available in a full range of AC plug options.